Steve would order the same meal night after night, yet he’d complain bitterly each evening about the little side sauces that were served with it, cutting the air with disdain for the waitstaff who would serve up such greasy-salty-tasteless-mock-fine cuisine. He seemed to assume that everyone at the restaurant should know better than to serve up such wallpaper paste — not only to him, but at all. Steve would run down the waitstaff like a demon, detailing the finer points of good service, which included the notion that “they should be seen only when he needed them.” Steve was uncontrollably critical. His reactions had a Tourette’s quality — as if he couldn’t stop himself. Of course, it must have been sort of wild to have your genius recognized at the age of twenty-two, to be thrust into such a role of authority. Steve had always been a brilliant misfit, but at this time — to be generous — he wasn’t managing his growing power very well. In fact, he was positively despotic. Excellence had always been a gorgeous thing in Steve, but now he was using it like a weapon. He’d look for excellence and when he didn’t find it, he’d behave badly and take it out on people. 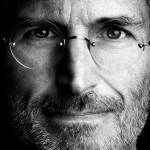 Breenan first met Jobs in 1972, when they were both students at Homestead High School in Cupertino, Calif. They dated off and on for the next five years. Their relationship ended in 1977, after Breenan became pregnant with Lisa. For years, Jobs publicly denied that he was Lisa’s father. In 1983, he told Time magazine that “28 percent of the male population in the United States could be the father,” according to the New York Post. In the Walter Isaacson's 2011 biography, "Steve Jobs," the former Apple CEO admitted that Lisa Brennan-Jobs, as she is now called, was the inspiration behind the Apple Lisa. 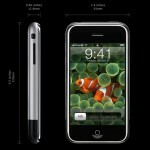 "Obviously, it was named for my daughter," Jobs said. Despite a rocky start, Lisa and her father are said to have had a good relationship prior to his death in Oct. 2011. 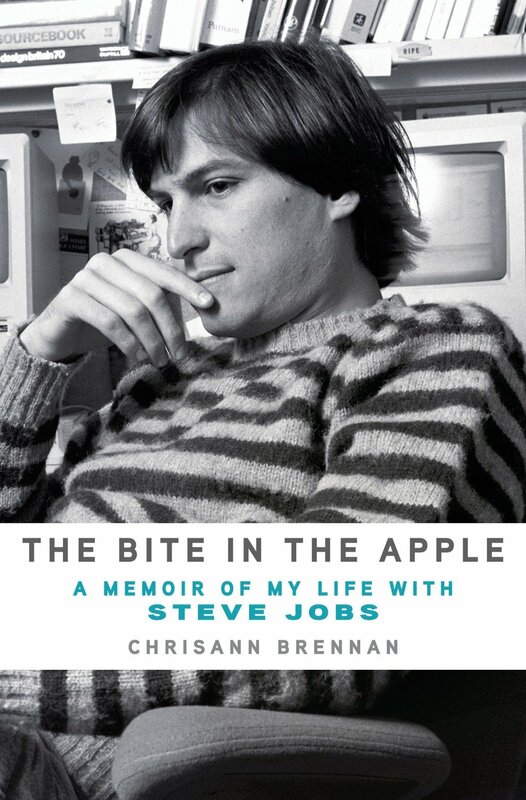 “The Bite in the Apple: A Memoir of My Life With Steve Jobs,” by Chrisann Brennan is available to preorder through Amazon and Apple's iBookstore. Do you plan on reading it? Let us know using the comments below.